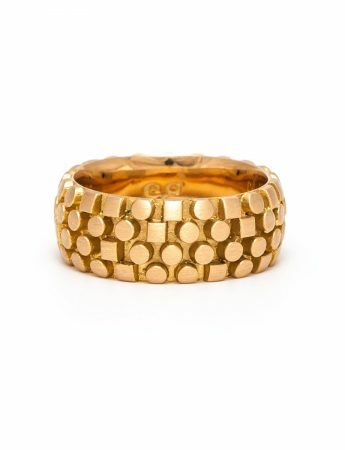 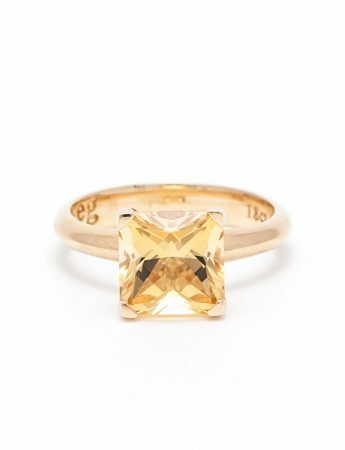 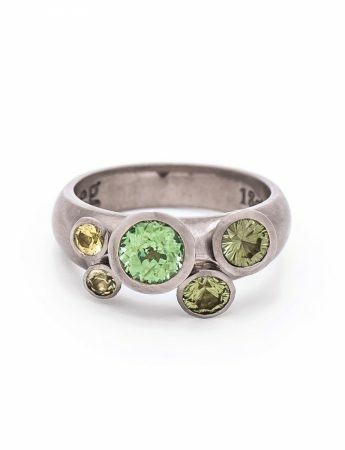 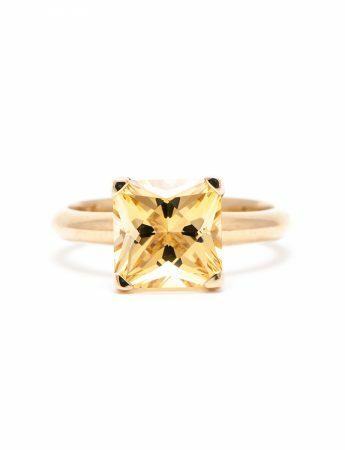 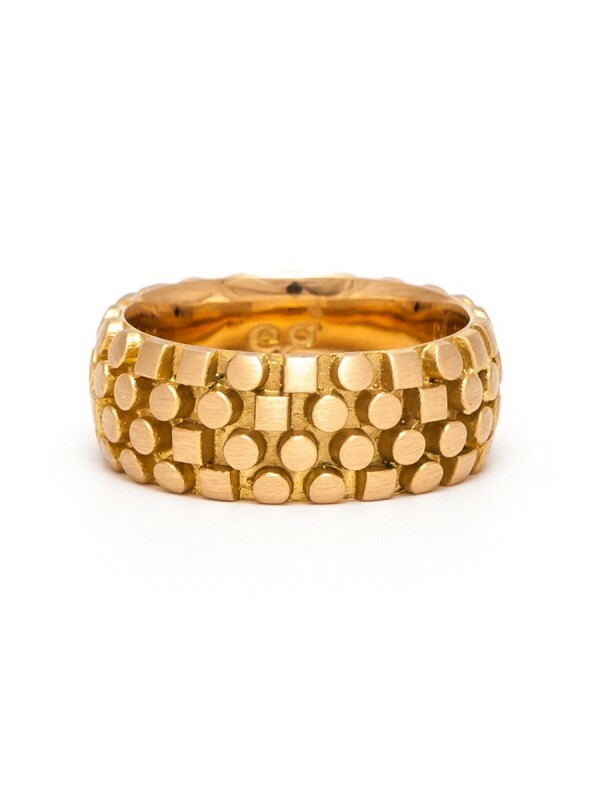 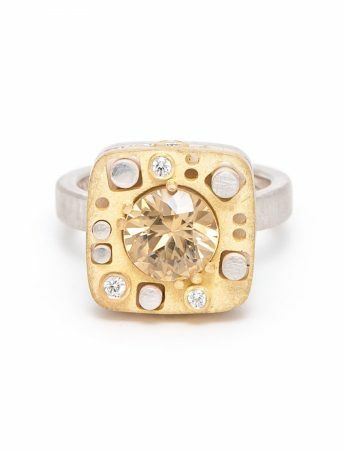 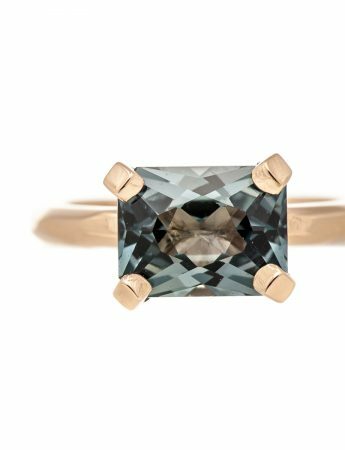 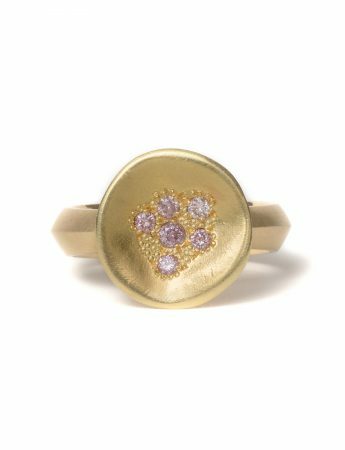 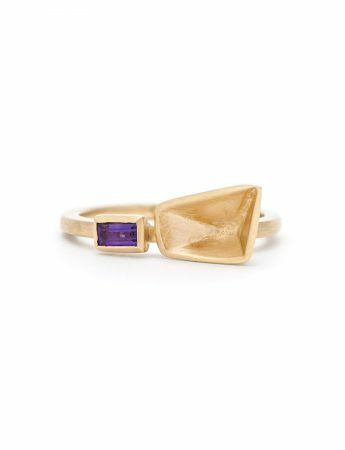 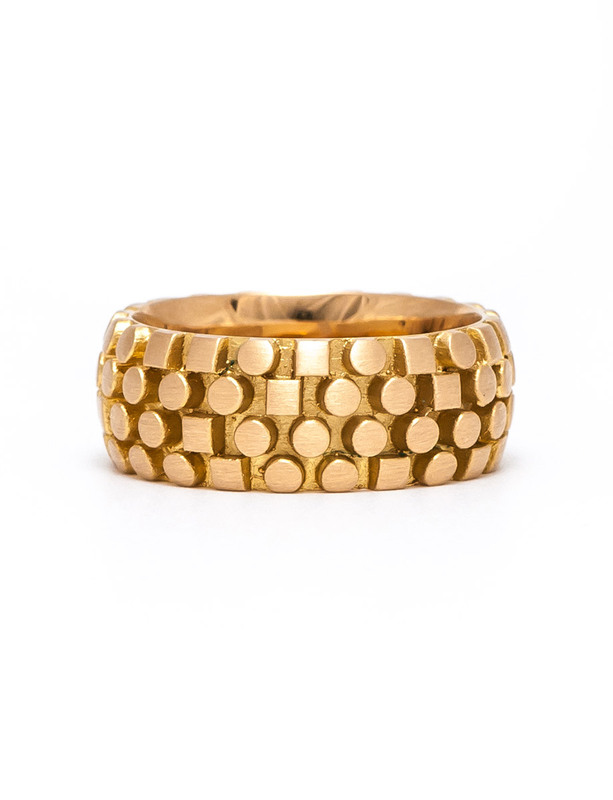 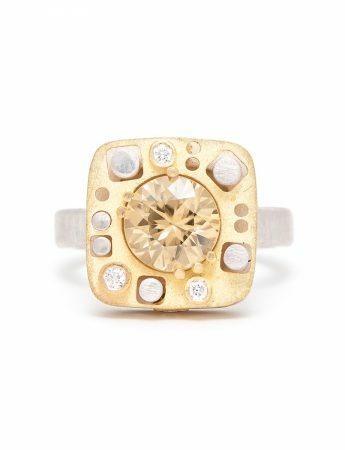 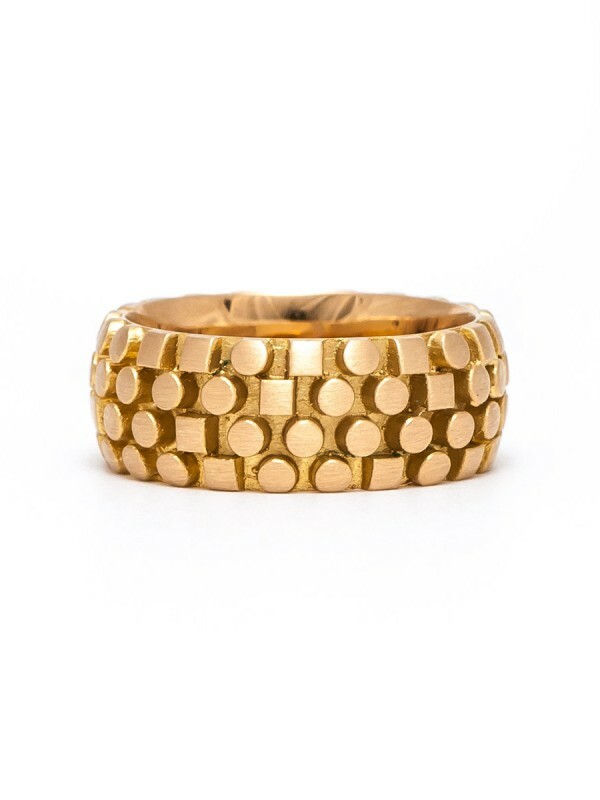 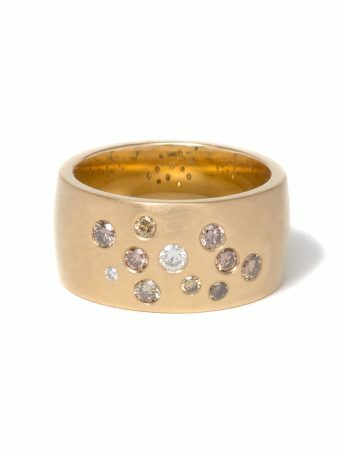 This ring harks back to some of Emma Goodsir’s earliest jewellery works, which explored pure geometric forms of circles and squares – balancing their completely opposite qualities. 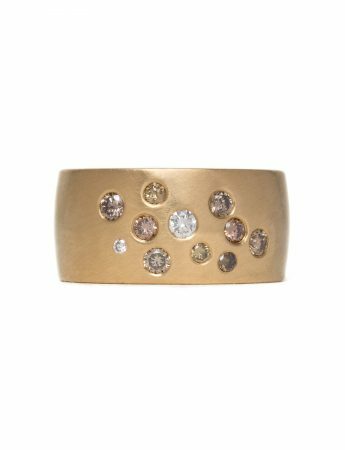 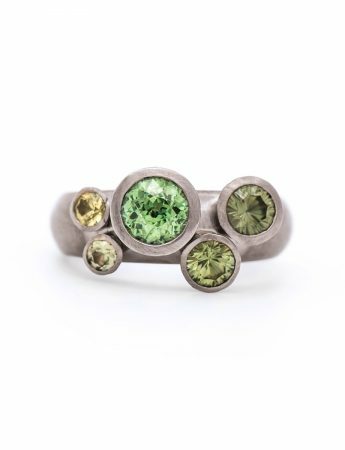 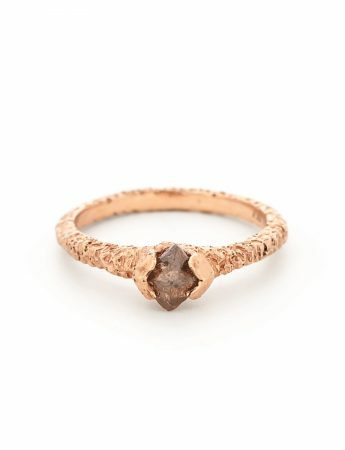 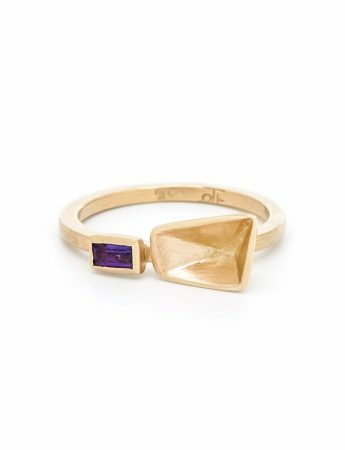 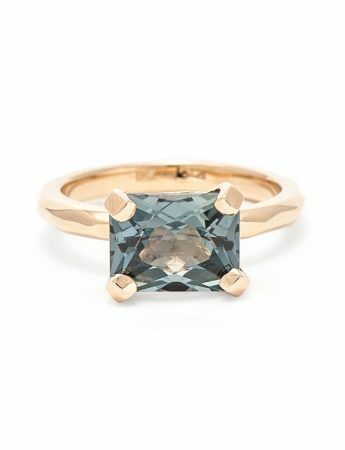 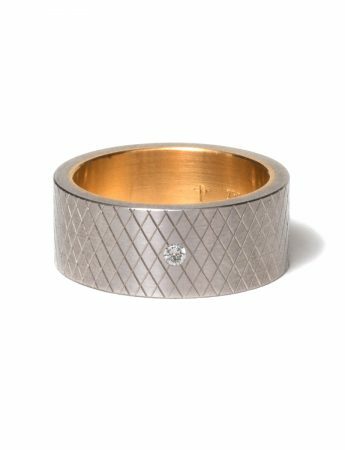 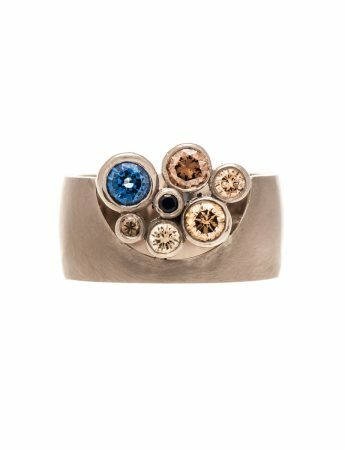 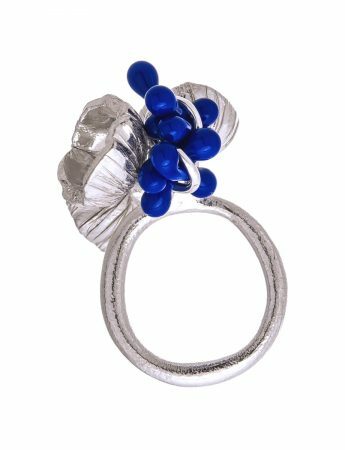 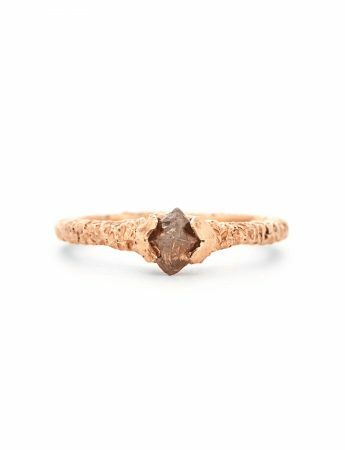 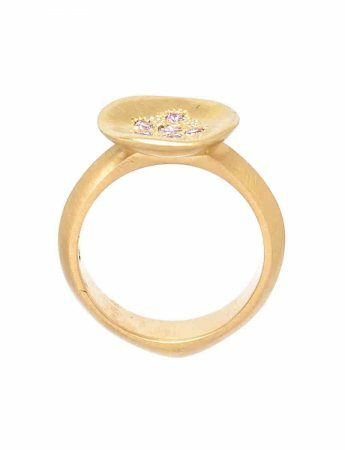 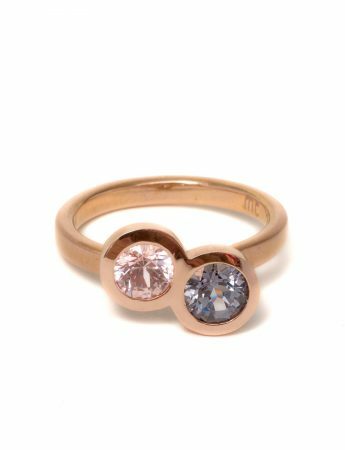 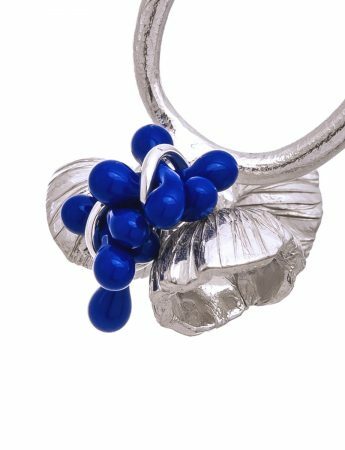 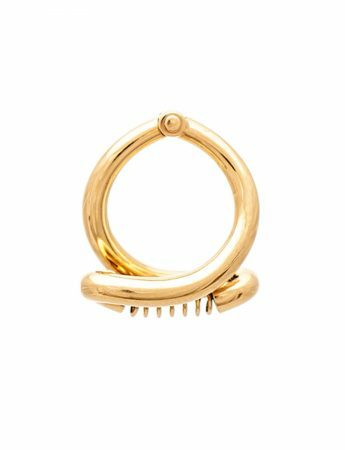 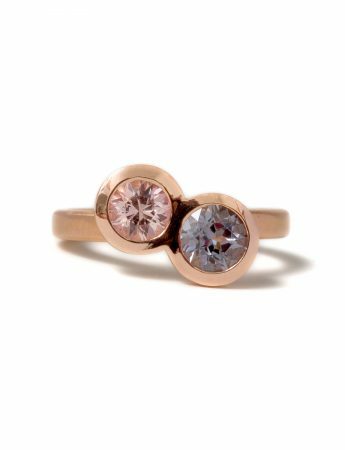 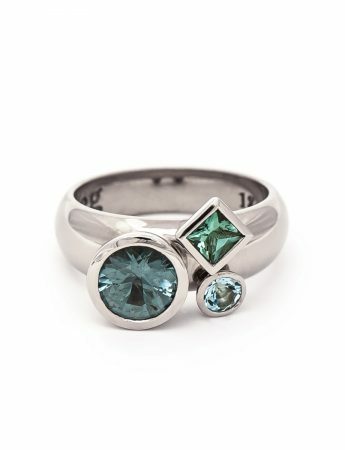 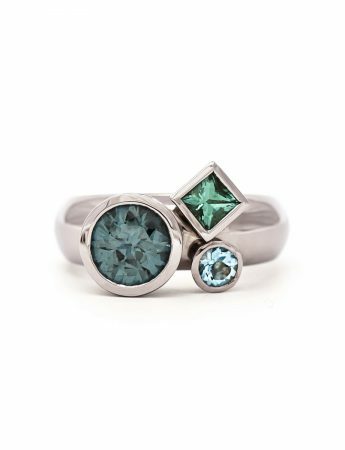 The ‘Code Writer’ ring is part of Emma’s latest collection, titled ‘Other Lives’, which celebrates a lifetime of eclectic pursuits. 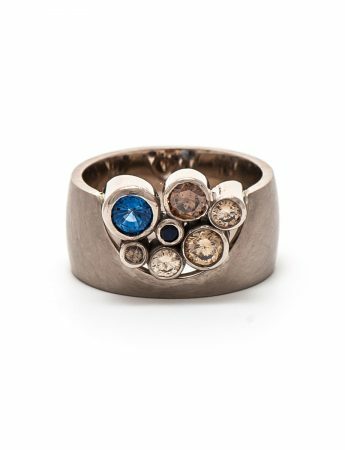 A perpetual maker and innovator, Emma Goodsir has expressed her creativity through many mediums and experiments over the years. 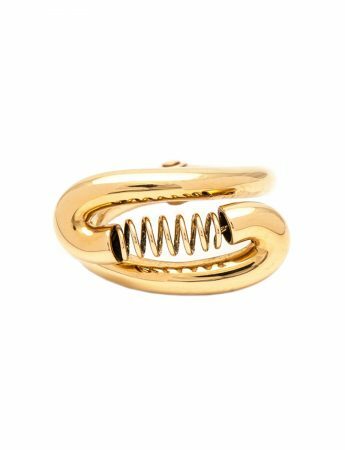 This ring series explores the parallel lives of a true creative.